Samsung a leading company that produces computers and phones features a bendable smartphones that can fold like paper. Instead of glass the phones are made of plastic and OLEDs or organic light emitting diodes which makes it possible to be attached to plastics. The result is a lighter, more durable and afforbale smartphones. 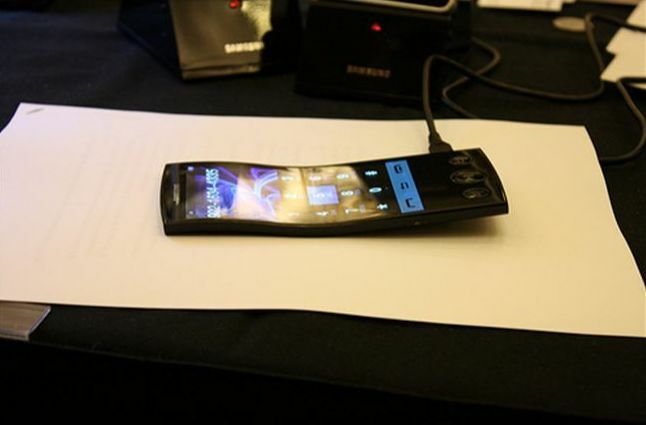 This flexible amoLEDs can differentiate Samsung products on smartphone markets. These samsung smartphones carry a windows 8 rather than an android OS. 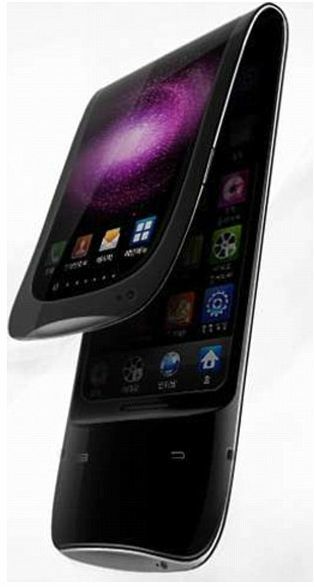 According to rumors this bendable phone will be out on the first quarter of the year. when will it hit Philippine market? stick around to find out.